Nestled in the valley between mountains, Southington, CT is a charming town in Hartford County that offers a perfect place for relaxation. Set along the Quinnipiac River and surrounded by beautiful landscapes of gently rolling hills, meandering streams, ponds, and lakes, Southington has several attractions that are worth visiting. The Barnes Museum is a one-of-a-kind example of an originally furnished historic American home that houses an extensive archival collection of landmark diaries and documents dating back to the 1740s. 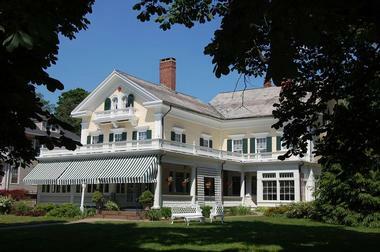 Built in 1836 for Amon and Sylvia Bradley in the Greek Revival style, the house sprawling six-room homestead was handed down from generation to generation until 1973 when it bequeathed to the town of Southington. The Barnes Museum offers a variety of educational programs, history talks and presentations, and youth groups throughout the year. Museum tours of six people or less are welcomed during regular business hours with no reservation required, while bigger groups require advance bookings. Mount Southington Ski Area is a popular skiing area on Mount Vernon Road in Plantsville that is open from December to mid-March. The ski area features fourteen trails for all skill levels, namely six Green Circle, four Blue Square, and two Black Diamond and seven ski lifts serve the mountain, including two double chairs, two triple chairs, one rope tow in the children's learning area), and two Magic Carpets in the beginner area and children's learning area. 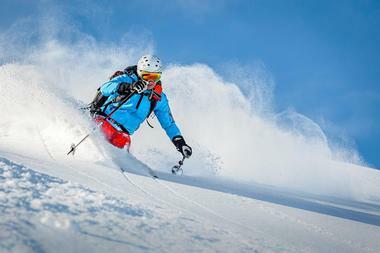 In addition to offering a full range of terrain for beginners to experts, the area also features a terrain park for children with fun and challenging features, including ski and riding lessons and weekly children’s programs, afterschool programs, night skiing, racing teams and plenty of weekend entertainment and special events throughout the season. 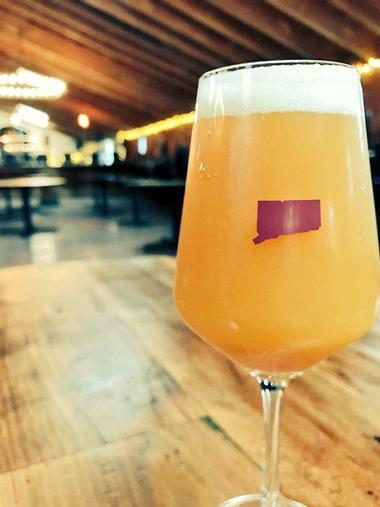 Kinsmen Brewing Company is a family-owned and operated brewery in Southington that produces craft brews such as Silent Parade Hoppy Blonde Ale, Couch Nap Sweet Apple Pie IPA, 21.3 American IPA, Quick Bunny American DIPA, and Dinoswords American DIPA, among others. The brewery is based in a building formerly known as the Clark Brothers Bolt Company, which was founded in 1854 by the Clark brothers and has been completely renovated and restored, with careful detail to preserve its rich history and heritage. Situated along Farmington Canal Heritage Trail, the brewery features a modern taproom built using reclaimed lumber, pipes, and materials from the old factory. The brewery also has a lovely outdoor deck and patio areas where visitors can sip some of the local brews and watch the world go by. 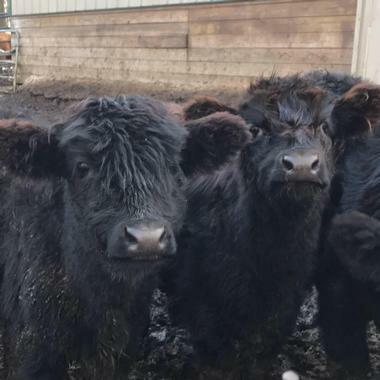 Karabin Farms is a locally owned working farm that produces award-winning fruit and seasonal vegetables, along with local honey, maple syrup, jams, pickles and other gourmet treats like local milk, cheese, and yogurt. In addition to the fruit orchard, the farm is home to four greenhouses, over 10 acres of Christmas trees, and a charming country store. A donut house and snack shack are open on the weekends and during fall harvest and Christmas tree season, and sell delicious home-baked pies August through December. The country store also sells handcrafted country furniture and home décor items by local artisans in Pennsylvania and Maine, and offer an extensive selection of specialty candles and soaps. Visitors can pick their apples and pumpkins beginning around Labor Day weekend, and special programs are provided for school groups during the fall harvest. 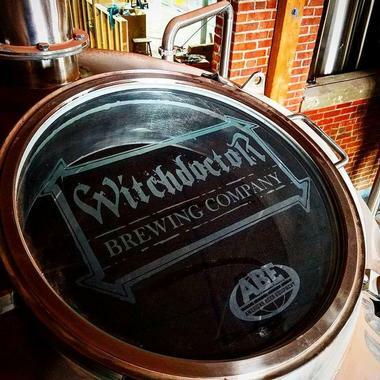 Witchdoctor Brewing Company is a locally-owned and operated brewery in the heart of Southington that uses over 35 years of brewing experience to produce a range of casual craft beers, limited editions, and seasonal releases. An inviting taproom allows visitors to sample the local brews with pints and mug fills served in-house and growlers to take home, and on-site food trucks provide delicious fare. The brewery also hosts live music on specific nights and showcases the works of local artisans, and offers a range of branded merchandise, such as clothing items and glassware, as well as pints, mugs (for mug club members), growlers and tasting flights. 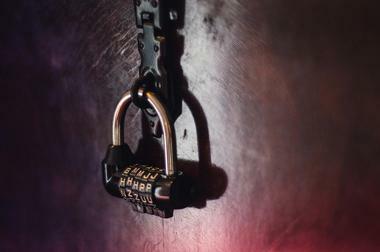 Escapism is a thrilling escape room experience where teams work together to solve a series of puzzles and challenges to escape the room in which they are locked. This exciting team-based, live-action experience offers four different themed rooms each of which provides an immersive environment with its own unique set of encounters. Players are transported into different worlds for a thought-provoking and fun experience. An Escapism Lounge provides a casual and private spot for teams to gather afterward to discuss and relive the experience, which is fantastic for team building activities or entertaining corporate outings. El Pulpo Restaurant and Tapas Bar is a casual Spanish restaurant that specializes in traditional Mediterranean tapas and European wines. Exuding an easy-going and relaxed ambiance with cozy indoor seating and a charming patio for alfresco outdoor dining in the summer, El Pulpo serves a menu of innovative Spanish tapas with international flair. Begin with cold appetizers of Ensalada Mediterranea or pulpo salad followed by an array of sharing plates of tapas such as fresh artichoke hearts sautéed in a garlic, fish croquettes, grilled baby squid, Spanish sausage with beans, medallions of roasted pork on toasted bread, and grilled wild salmon with artichokes risotto. El Pulpo Restaurant and Tapas Bar are open for lunch and dinner, Tuesday through Sunday, and dinner only on Saturday nights. 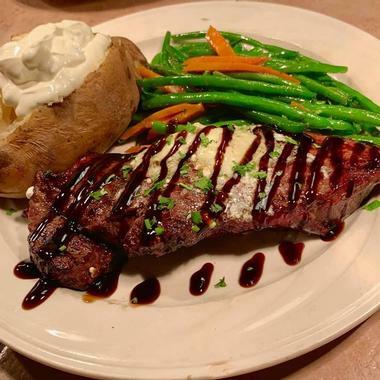 Anthony Jack's Woodfired Grill is a family-owned and operated restaurant that specializes in serving wood-fired meat and seafood off the grill. Boasting an elegant and relaxed atmosphere, Anthony Jack's is open for lunch and dinner throughout the week with signature grill specials including Filet Mignon, New York Strip, Grilled Prime Rib, Bone-In Pork Chops, Cajun Grilled Chicken, Tuna, Swordfish, Salmon, Sea Scallops and Jumbo Shrimp. The cuisine is accompanied by an extensive list of fine wines from around the world, local craft beers, and imported spirits, and decadent desserts are available to end the perfect meal. 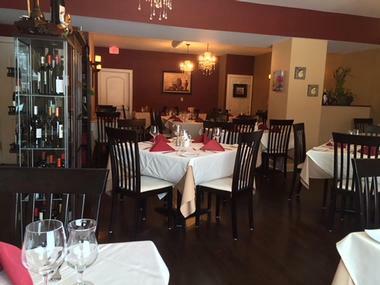 Cava is a fine dining establishment on West Street in Southington that serves prime steaks, fresh seafood and housemade pasta in an elegant European-inspired environment that features a charming sunroom and an upmarket bar area. 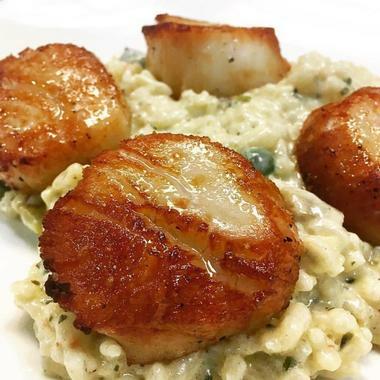 Established in 2008, the prestigious eatery has garnered rave reviews for its sublime cuisine, award-winning wine list, outstanding service, and beautiful setting, in which the rich flavors of Italy come to life. The menu boasts an array of creative Italian-centric cuisine, ranging from 28-day aged beef steaks and sumptuous pasta to exceptional seafood dishes and decadent desserts, all of which are prepared using only the freshest locally sourced ingredients. Cava restaurant is open for lunch and dinner, seven days a week. 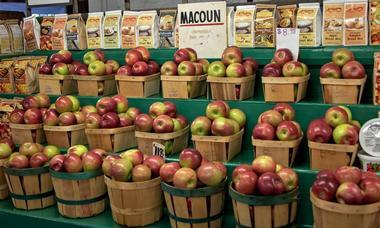 Rogers Orchards is a bicentennial farm that represents eight generations of family fruit growing in Southington. 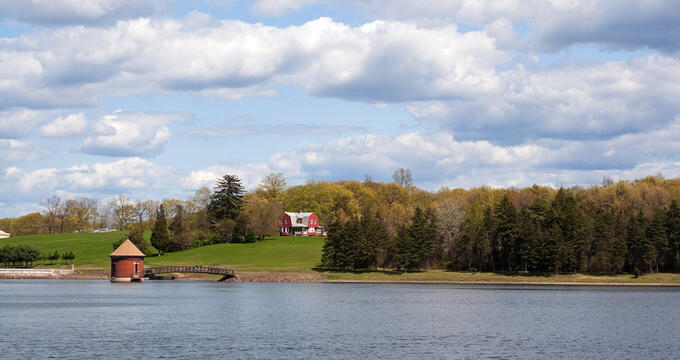 Established in 1809, this historic Connecticut landmark is a proud testament to Connecticut's farming heritage and produces some of the state’s best fruit and seasonal vegetables. The working farm offers pick-your-own experiences and sells apples, peaches, nectarines and pear, Connecticut Grown vegetables and local honey in their Home Farm salesroom on the farm. A bakery also offers a wide variety of freshly baked fruit pies, apple sour cream coffee cakes, homemade cookies, and their famous apple cider donuts, along with private label jams and jellies.